WORLDWIDE – We join with the international community in celebrating World Water Day on March 22nd. 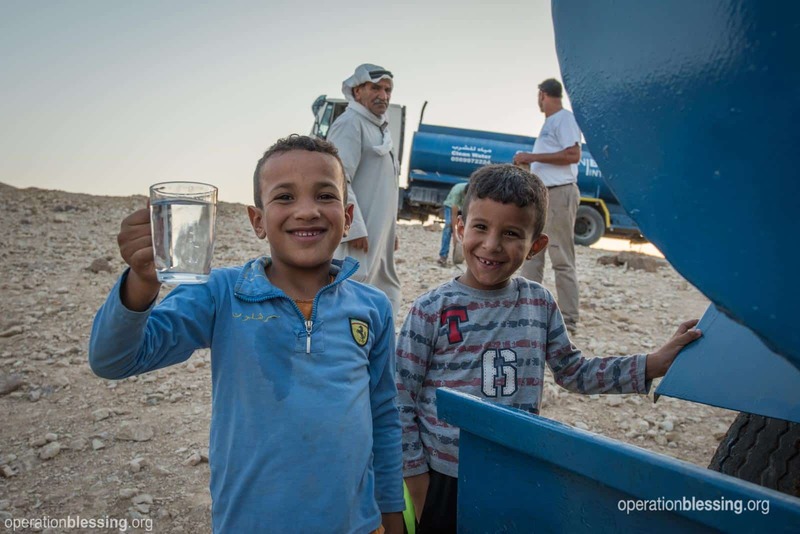 Because of you, every day is a water day at Operation Blessing, where we strive to provide clean water solutions for those in need around the world. We approach each unique situation with a fresh eye to provide the best solution possible, whether in the deserts of Judea, the mountains of Haiti, remote villages in Latin America, or areas recovering from natural disasters. Lesby grew up in the small, remote village of La Estrella, Honduras, where most community members earn a living farming crops like cardamom and coffee. Income and opportunities are limited, and villagers lack basic municipal services, such as a source of safe water. 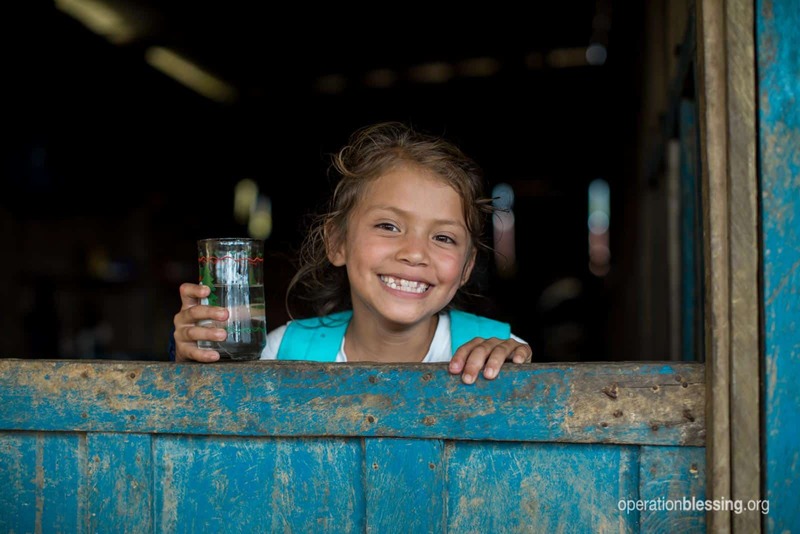 When Operation Blessing heard about the situation, friends like you provided a catchment system with a hypochlorinator for La Estrella. Water is now available directly to the homes in the village. Lesby has been happy, healthy, and able to attend school ever since. She said, “The water that we have today is clean, and it is good to drink.” Thank you for providing safe water for Lesby and so many like her all around the world.